We’re excited to extend a very attractive offer to customers during April, 2014. For this month only, customers who sign a contract for a new roof can get a Lifetime architectural shingle for the price of a 25-year strip shingle. 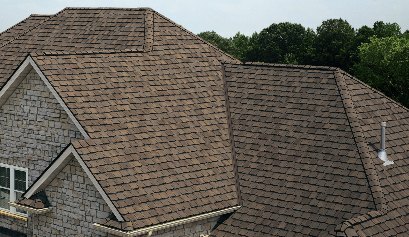 As you can read from this link on the CertainTeed website, architectural shingles create a sharp three-dimensional appearance. Some architectural shingles look like cedar shakes or even slate shingles, but without the weight. Be sure to speak with your Rogers Roofing representative about this great offer. Some restrictions apply, and this offer cannot be used with any other offer or promotion.